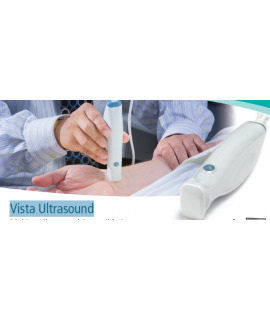 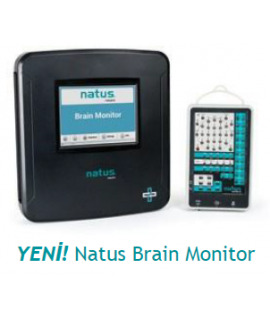 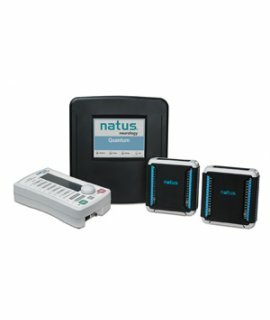 Natus Neurology proudly introduces Vista Ultrasound. 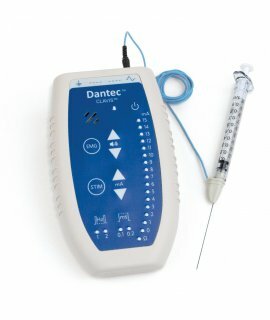 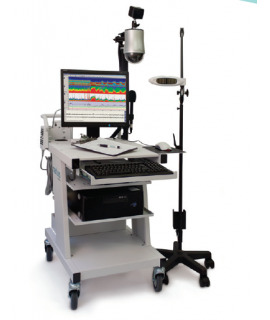 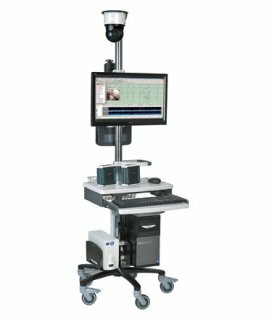 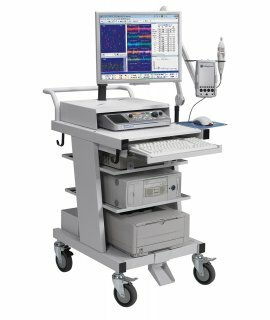 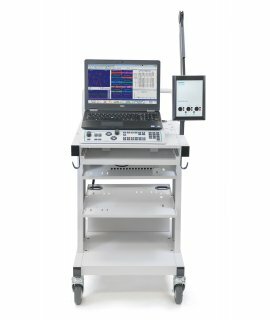 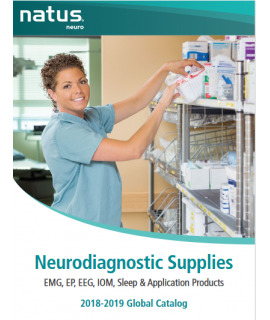 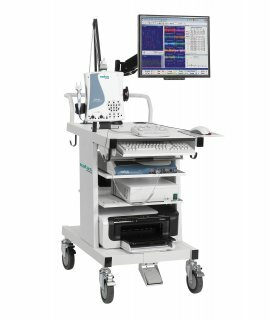 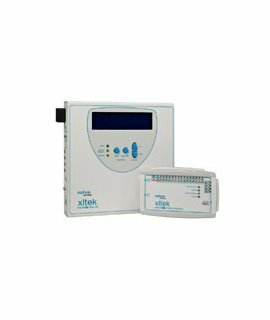 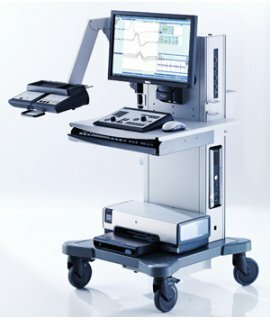 It is an affordable, easy-to-use option that allows you to perform ultrasound studies on your EMG system hardware. 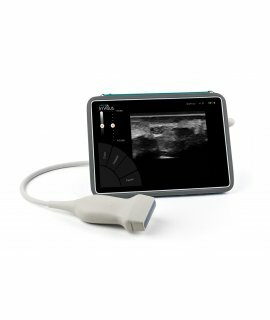 This compact solution makes ultrasound readily accessible, lends efficiency to your practice and expands your testing portfolio. 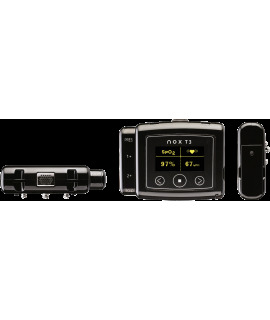 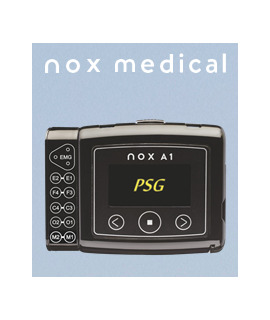 USB port and display of the EDX or UltraPro S100 EMG systems with EMG v21.0.1 software or higher.